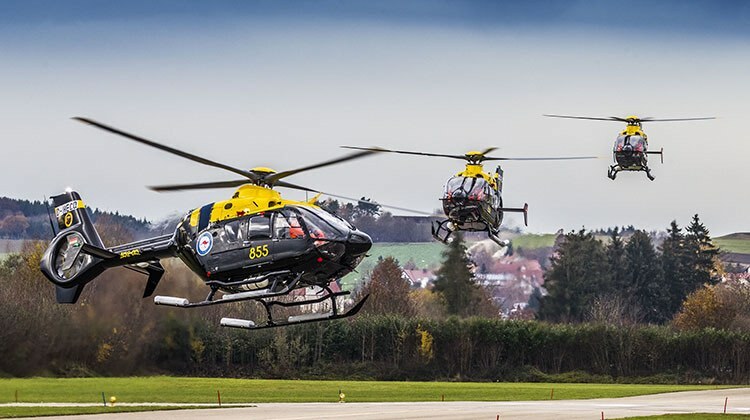 The final six of 15 H135s (EC135 T2+) for the Australian Defence Force’s (ADF) Helicopter Aircrew Training System (HATS) achieved factory acceptance on November 22 at Airbus Helicopters’ Donauwörth facility, north of Munich, Germany, ahead of their delivery to HMAS Albatross, Nowra. HATS prime contractor Boeing Defence Australia and partner Thales Australia will soon use the helicopters, along with flight simulators and a new flightdeck-equipped seagoing training vessel, to begin training Royal Australian Navy and Australian Army pilots, aviation warfare officers, aircrewmen and sensor operators at Nowra. “Boeing Defence Australia chose the EC135 as our preferred helicopter solution for HATS – it’s a proven and reliable platform,” said Boeing’s HATS director Terry Nichols. Airbus Helicopters’ head of governmental sales for Australia/Pacific, Peter Harris, said the manufacturer is proud to have delivered all 15 helicopters on time and on budget, and trained the initial cadre of Boeing and ADF aircrew and technicians in the space of only two years since contract signature. 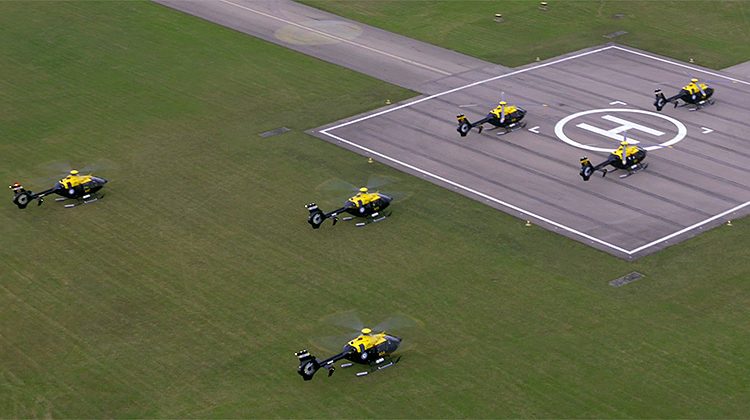 To mark the acceptance milestone, Airbus Helicopters performed a flypast and handling display with three of the final six helicopters over Donauwörth. Initial operating capability for HATS is scheduled for late 2018, although students will begin arriving earlier. When fully operational, HATS will accommodate up to 130 students a year. Germany, Switzerland, Spain, Japan and more recently the United Kingdom have selected the H135 for military aircrew training systems. What a great outcome for the ADF and all the future aircrew.